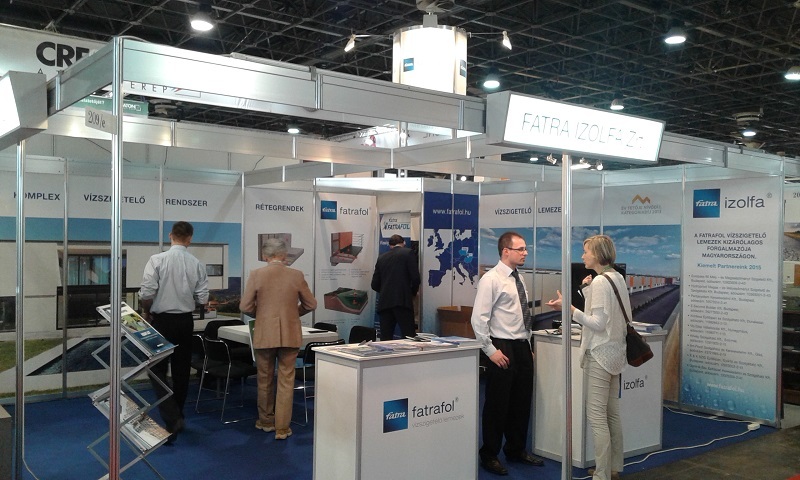 Fatra a.s. participated in cooperation with FATRA IZOLA Zrt for the 3rd time in Construma 2016 exhibition which took place in Budapest, Hungary from 6th April-10th April 2016. The area of the booth was 36 m2 and showcased products from roof and ground waterproofing systems. Fatrafol system was awarded as best flat roof system for the year 2015. 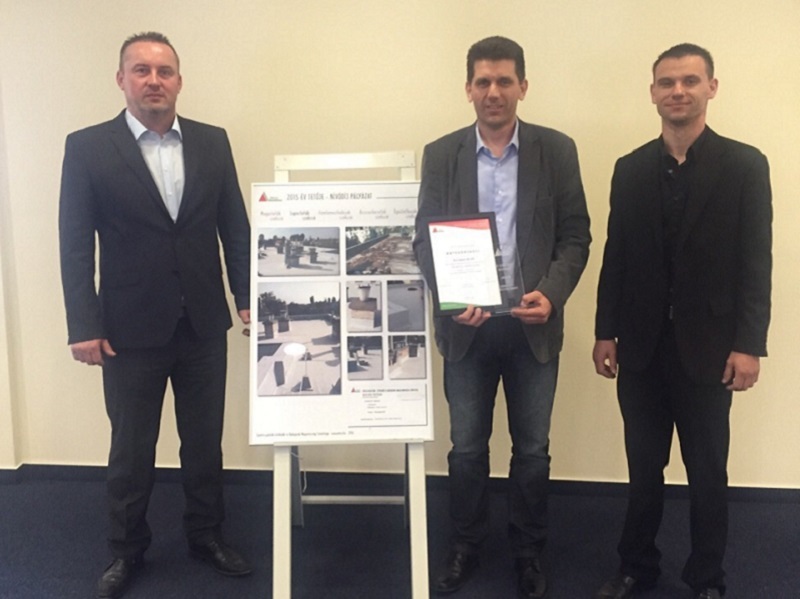 The award was received by firm Europass 90 Kft for the reconstruction of roof with the membrane FATRAFOL 810.